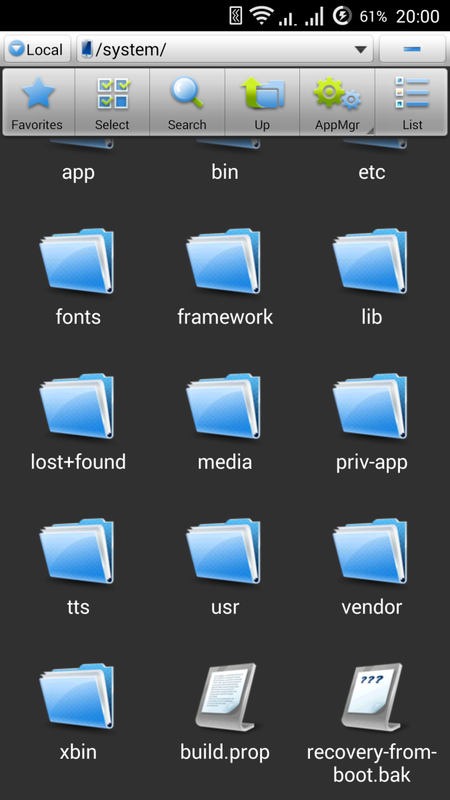 File managers are still a missing puzzle in a big Android ecosystem. 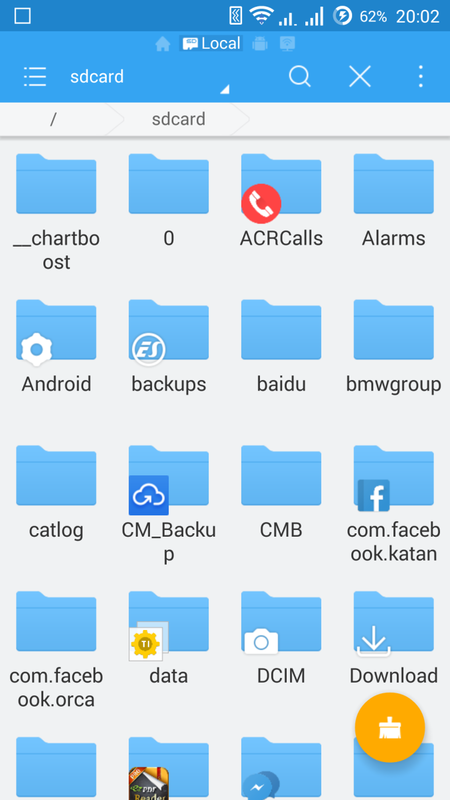 We have Windows Explorer, The Finder and Nautilus or Nemo on our PCs, but Android still has no truly extensive file explorer included in the system. I’m mostly referring to Nexus software here, which should be treated as a the matrix to all currently available firmwares created by various OEMs. 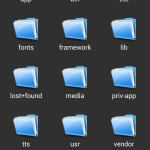 Lack of proper file managers doesn’t mean that we are left with no options for useful management, though. 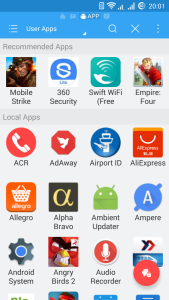 There are numerous applications available on Play Store that can instantly become our first choice. But what should we choose in such a sea of options? For many years the top choice was quite obvious. 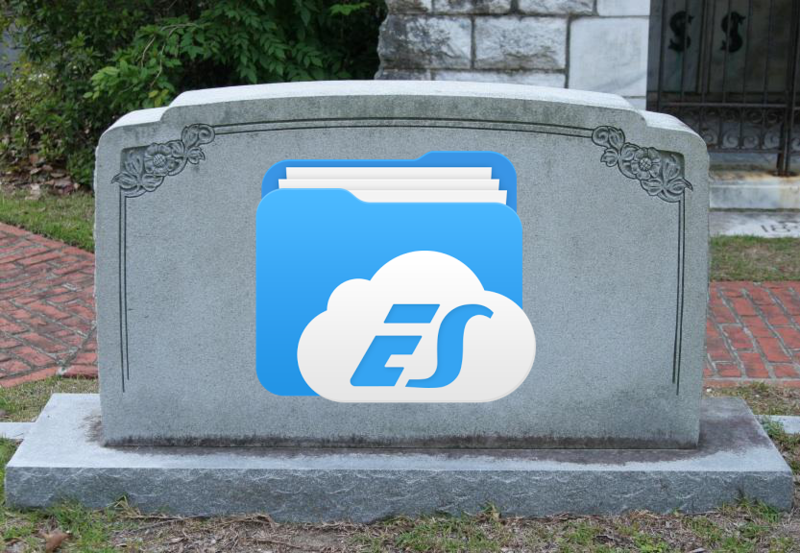 There was one king, or rather emperor, to rule them all: ES File Explorer. 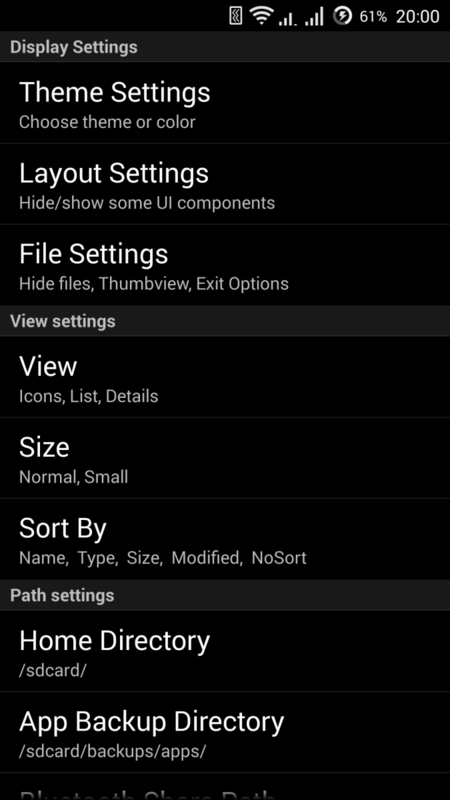 Users loved its simplicity, intuitive interface and what is even more for XDA users – root access and ability to open almost any type of file. 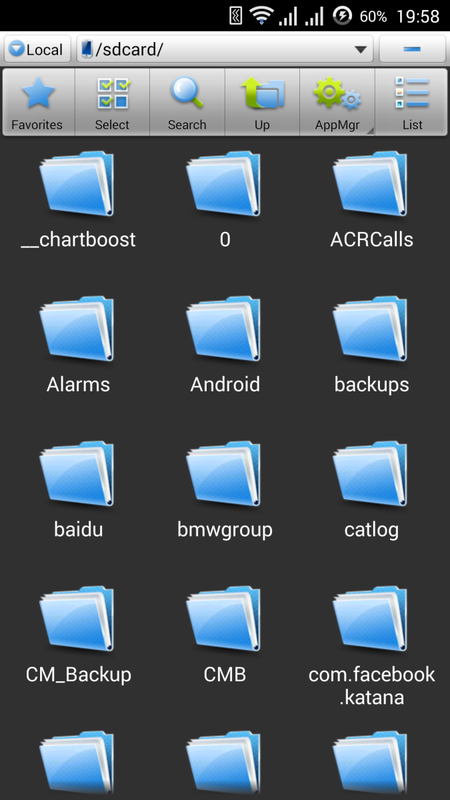 ES File Explorer is still a complex solution to those of you who want to perform some easy file management or even more complicated stuff like modifying /system partition or adding some stuff to build.prop. 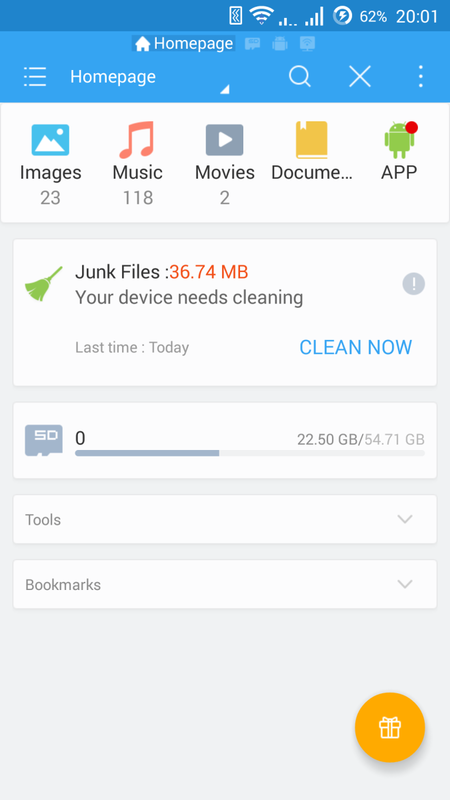 If you were using this application for more than a couple of months you may have noticed that something terribly wrong is going on with one of your favorite applications. A company behind the app started to add some unnecessary features, which frankly speaking made it a bloated, resource hungry hog. Yep, you read it well – bloated. 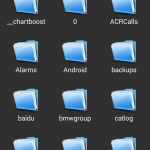 We all know what bloat means and how XDA hates it. To show you the difference, I took a trip back to my Eclair days and downloaded an old version of the app dated somewhere in 2013. If you take a look at this forgotten beauty you won’t find material design, or even Holo. I know that Matias DuARTe is our lord and savior straight from Chile, and we should hail his name always and everywhere… but ES File Explorer wasn’t Holo-fied. It looked like MS-DOS – it was ugly yet extremely functional and worthy. Even today, the application is useful as it’s lightning fast, intuitive and uses just a few megabytes of RAM. Despite its age it’s still a good choice if you prefer functionality over look. Estrongs, a developer studio which created that piece of timeless software, had a wise strategy. Its goal was delivering an application that handles all the necessary tasks without being overly intrusive. The app never showed a pop-up or notification — it was always one tap away, ready to fulfill its duties. Even with the storage limitations of those days, it was one of the last applications one could do without — and we loved it for that. 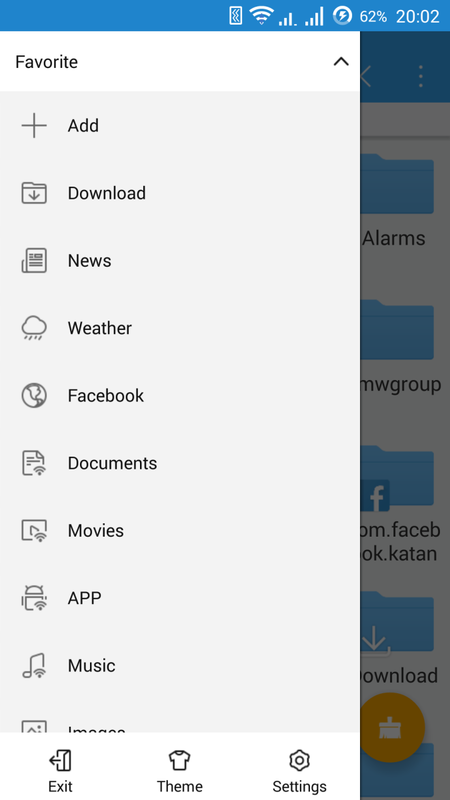 The Holo and Material Design graphical paradigms forced developers to update the app’s UI. While an initial transformation went quite smoothly, the latest versions of the app starting from 4.0.0 are far from being fast and bloat-free. 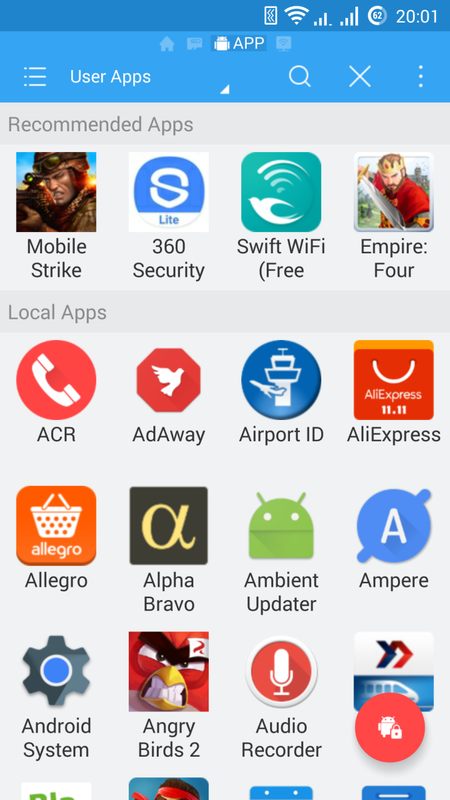 Estrongs decided to put the so called “recommended apps and games” which is essentially bloatware. 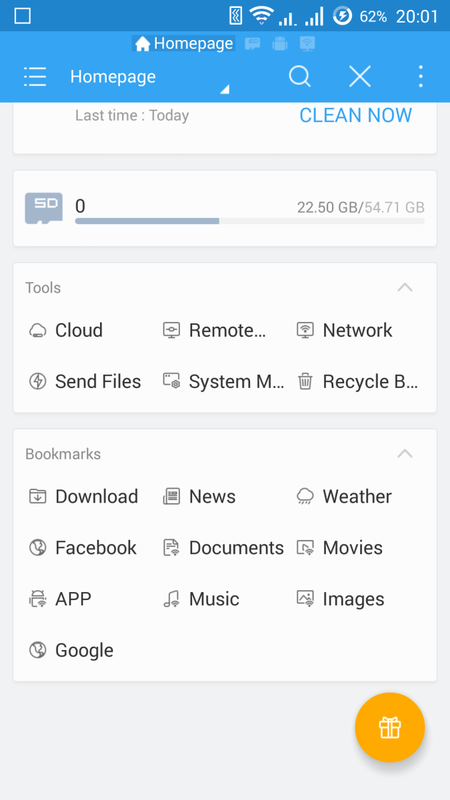 ES File Explorer also has a cleaner look, which is quite useful, but something that simply doesn’t fit with a modern file manager. Menus are quite decent, but the application itself has become quite complicated due to a number of improperly implemented features. It appears that Estrong is trying to re-invent the wheel, which is always a bad idea. 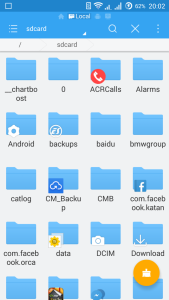 I don’t like ES File Explorer anymore. I loved it in 2013 when it was so great, but recent changes had lead me to the conclusion that I have to find something different. An open source project which is simple, reliable and does not contain these pesky ads and recommendations that we see in the latest revisions of a once-great ES File Explorer. 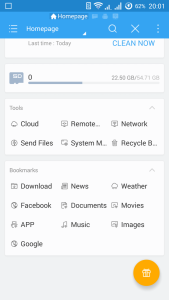 Which file manager would you recommend? Share your favorites in comments!